This samsung usb charger cable is nylon-braided and strong.It is sure to stay tangle-free .This nylon cable can endure more than 4,000 bends.Very good product with good built quality. You can really feel the quality. The samsung phone cable can copy movie , music , file in very short time.So save you more time. 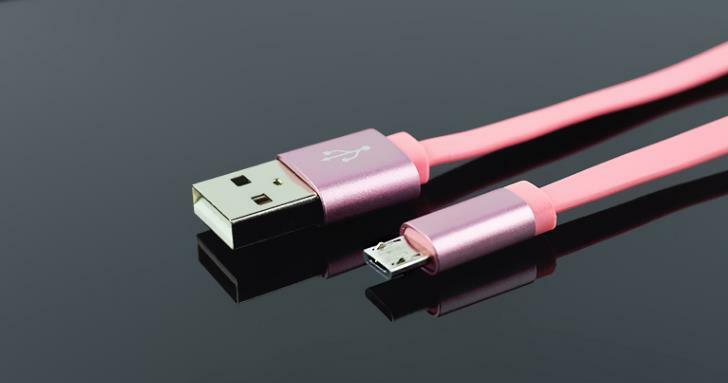 This cable is high quality pure core & copper and offers 5V 2A current.1.5 times faster than normal charge cable.The fast charging data cable have many advantage.Durable connector,Smooth plug design,Nickel plated pure copper,Aluminum case jacket. 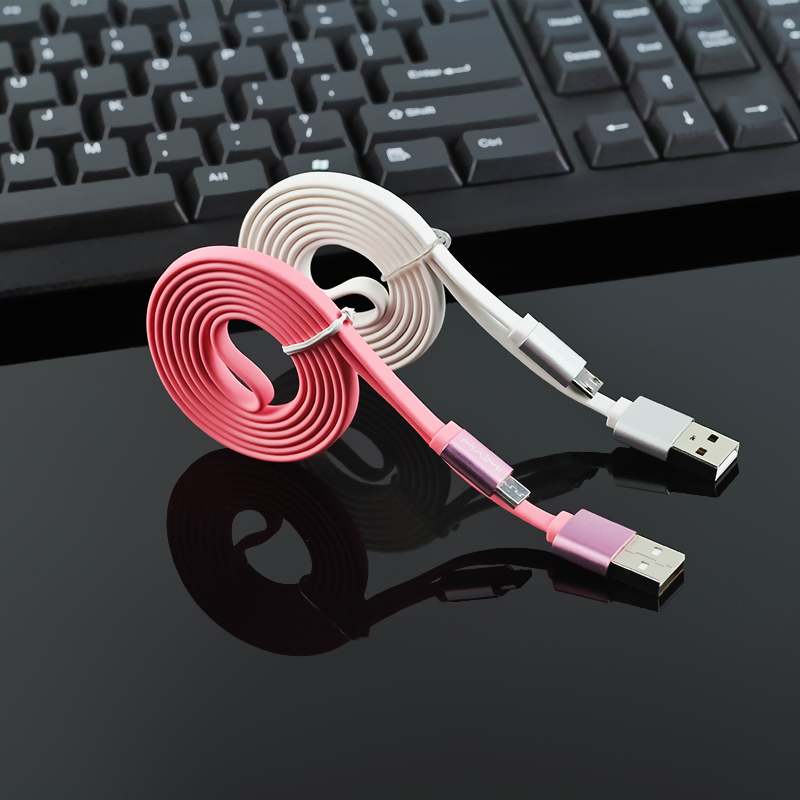 Looking for ideal Samsung Usb Charger Cable Manufacturer & supplier ? We have a wide selection at great prices to help you get creative. All the Samsung Phone Cable are quality guaranteed. We are China Origin Factory of Fast Charging Data Cable. If you have any question, please feel free to contact us.